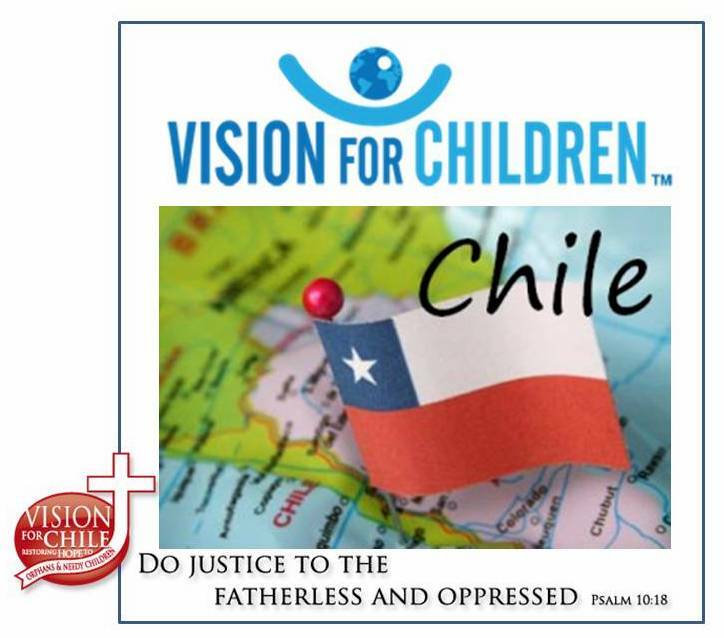 Vision for Children is looking for 20 Team members for our October 20215 Mission Trip to the House of Hope in La Pintana Chile. Please see the below flyer for details. 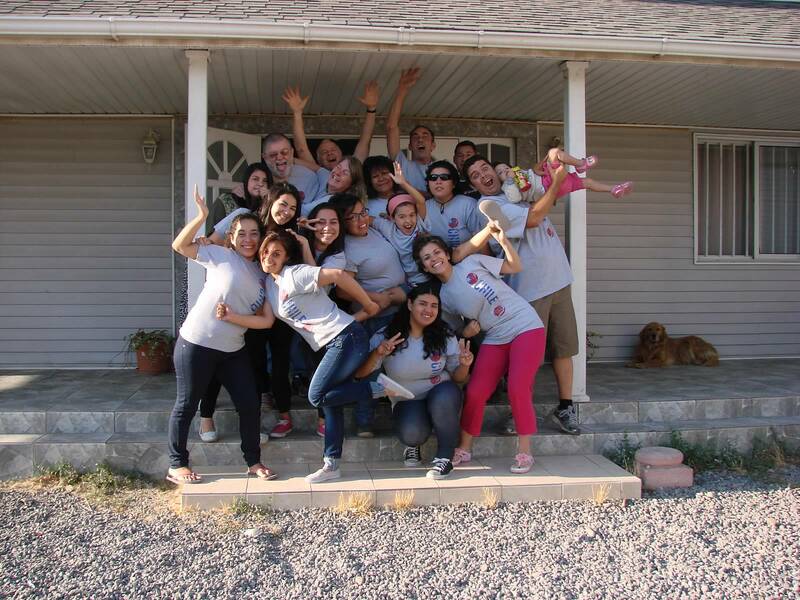 Please begin to pray about being a part of this team. We need you to come and make a difference. There is both ministry and construction opportunities. We are looking for men, women and teenagers. If you have questions, please contact me at 615 973 9837. We are looking forward to hearing from you and seeing you in October.